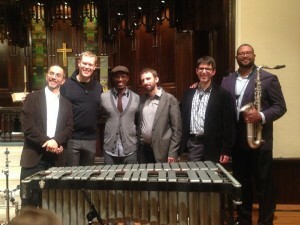 The Jazz Samaritan Alliance is a collective founded by Jimmy Greene (tenor and soprano saxophones), Kris Allen (alto saxophone), Chris Dingman (vibraphone), Noah Baerman (piano and organ) and Johnathan Blake (drums). These established composer/educator/performers came together with the purpose of creating and presenting socially conscious original jazz. 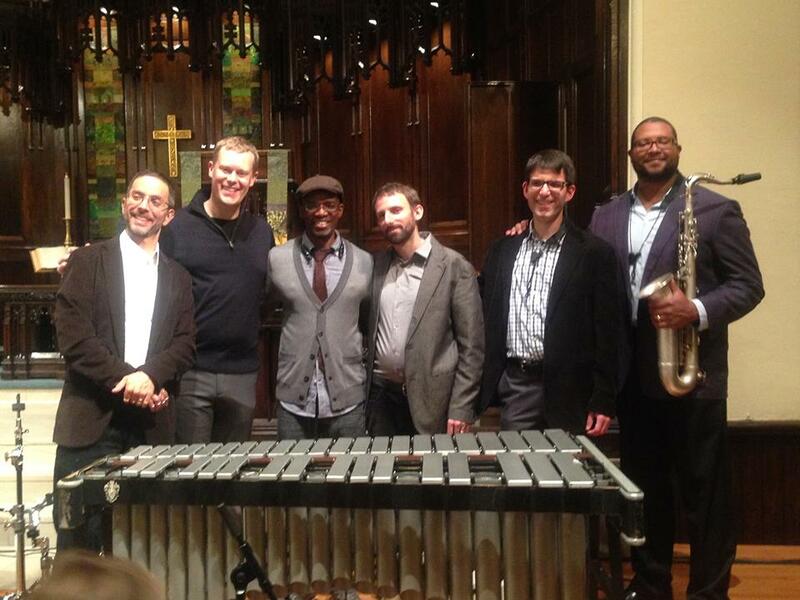 They appear together on Baerman’s Ripples album and in the fall of 2014 presented their first all-new program, a series of compositions addressing the subject of hunger and food justice. Other collaborators to join the Jazz Samaritans have included saxophonist Wayne Escoffery, bassists Linda Oh and Ike Sturm and drummers Rudy Royston and Otis Brown, III.